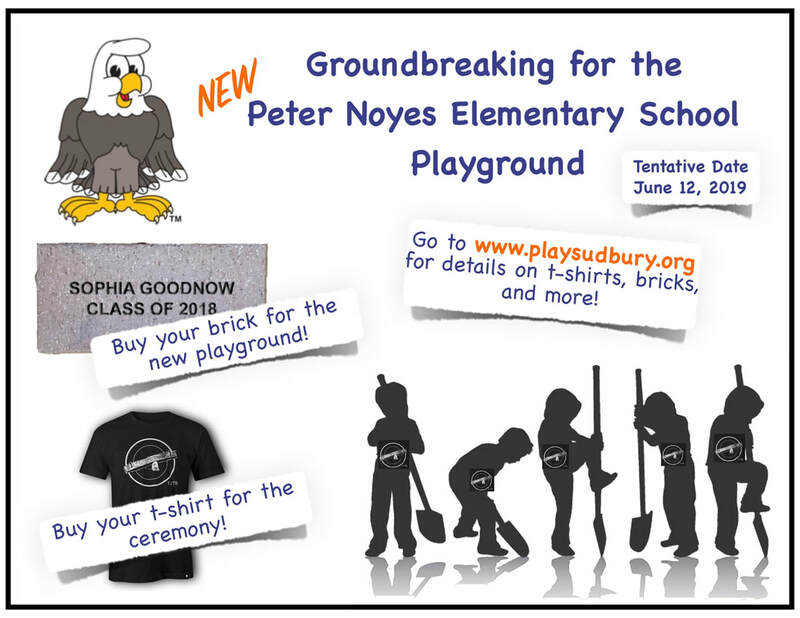 ​​The Sudbury Public Schools elementary school playgrounds are outdated. The surfaces are not up to Massachusetts Architectural Access Board (MAAB) standards, and much of the equipment is not ADA compliant and nearing end-of-life. In order to provide a safe, accessible play environment for our children to grow and thrive, we need to do some updating. 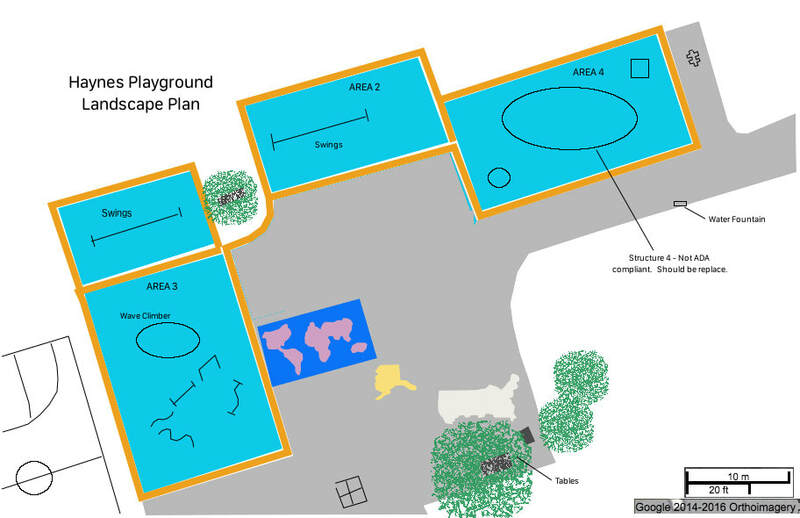 Every child and their family deserves equal access to their neighborhood school playground. CLICK TO SEE - WHY SHOULD WE PLAY? Utilization of existing young features. Orange walking track around the perimeter. Help us take the next steps forward.